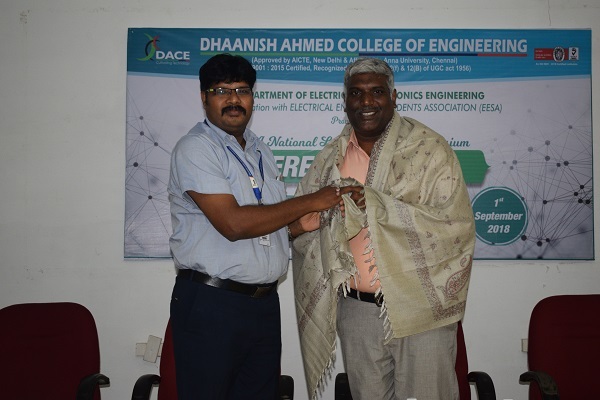 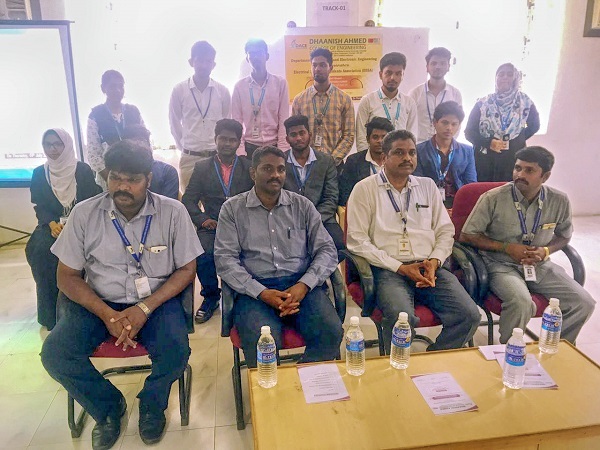 Department of EEE Inaugurated a “Electrical Engineers Student Association EESA 2k18”, Chief Guest Dr. A. Santosh Kumar, DGM R&D, GE T&D India Ltd Inaugurated the function for 2nd, 3rd and 4th year EEE students. 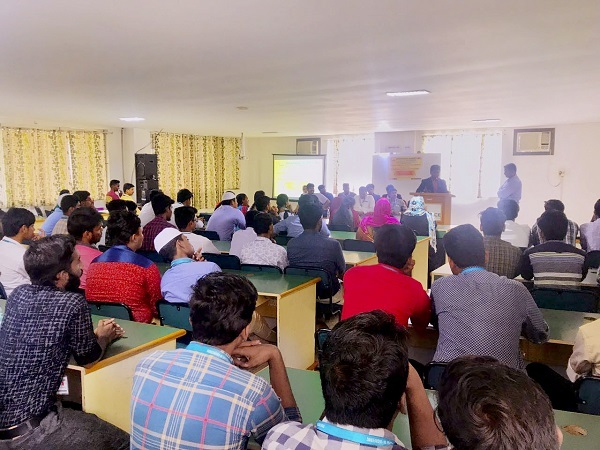 Name of the Program: National Level Technical Symposium “ERECKEN 2k18. 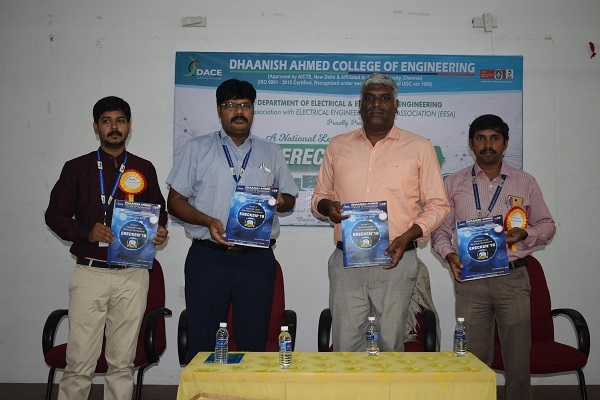 Department of EEE organized a National Level Technical Symposium “ERECKEN 2k18” Was Inaugurated By Er. 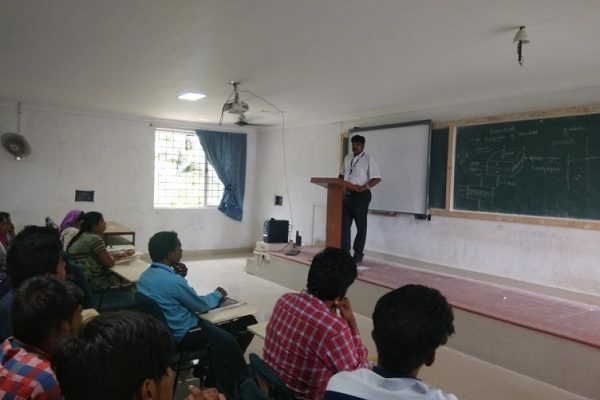 V. SARAVANAN Additional Executive Engineer at TNEB SCADA Control, Chennai. 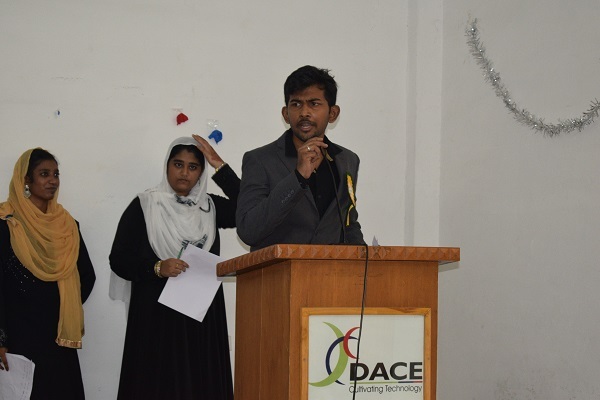 Name of the Program: Project Expo 2k19. 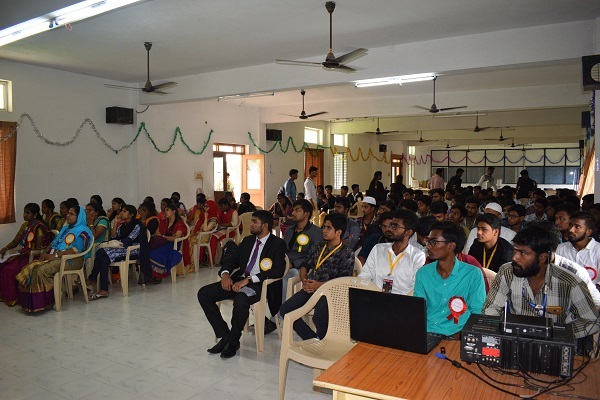 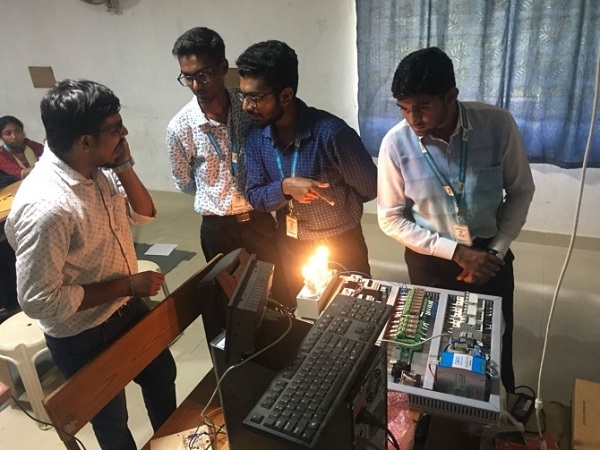 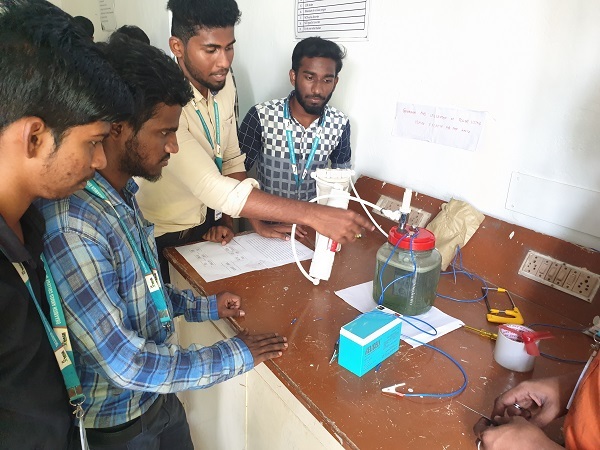 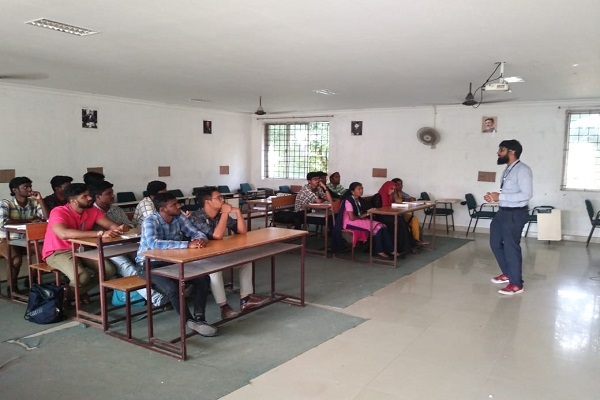 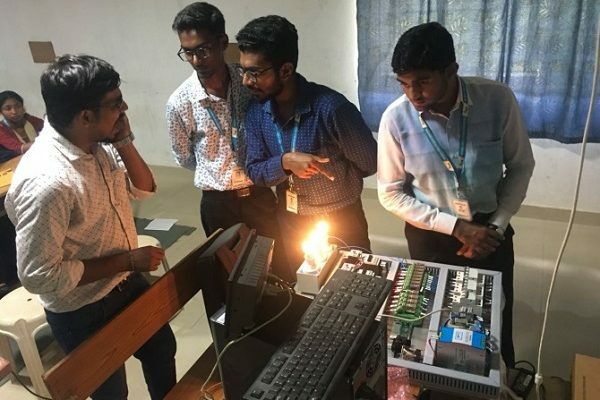 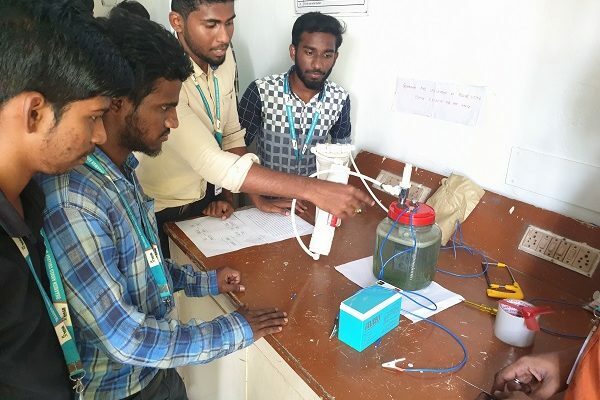 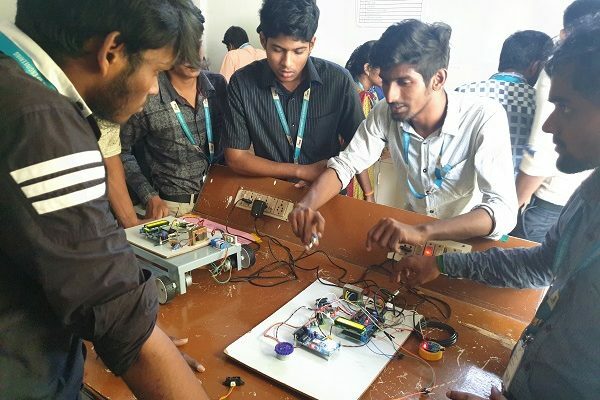 Department of EEE organized Project Expo 2k19. 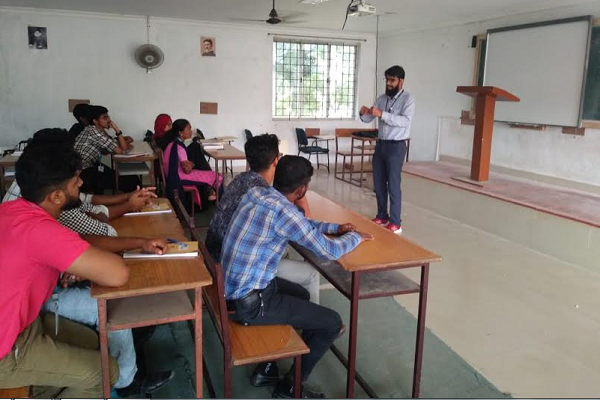 Event Name: Awareness Of Gate Exam By, Mr. Syed M Nadeem, Student Relation Executive, Time Pvt Ltd. 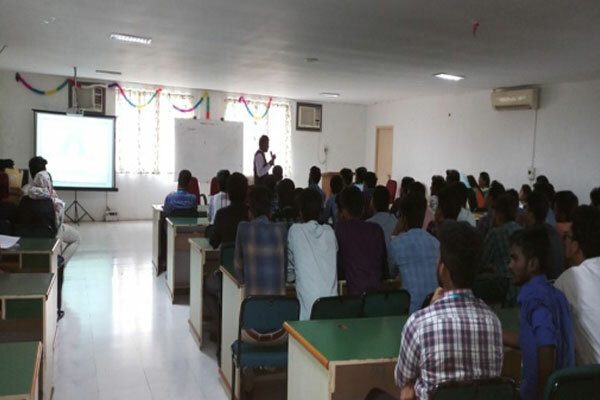 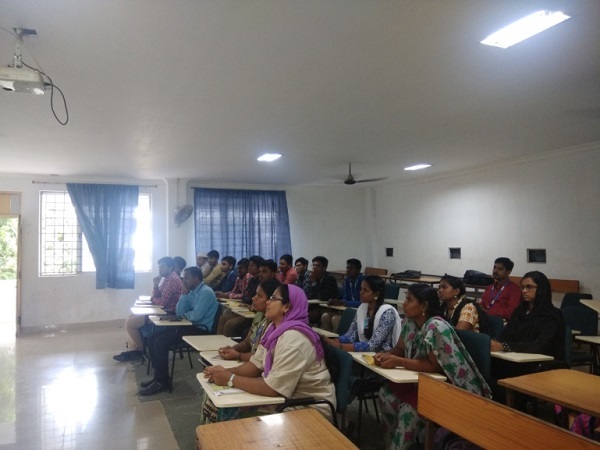 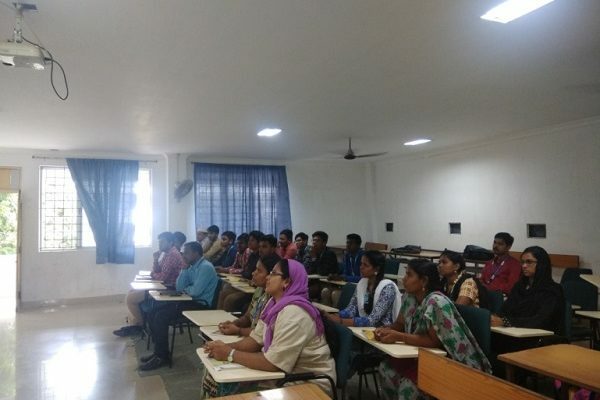 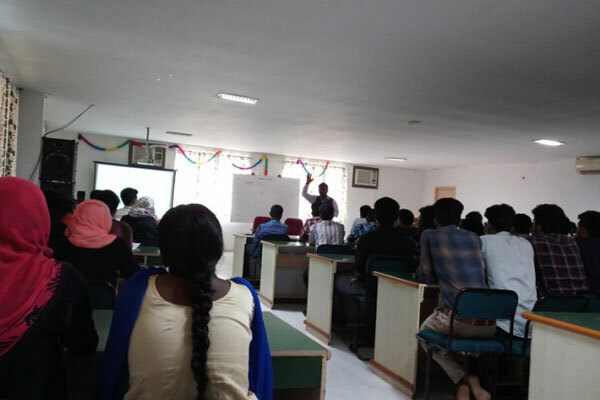 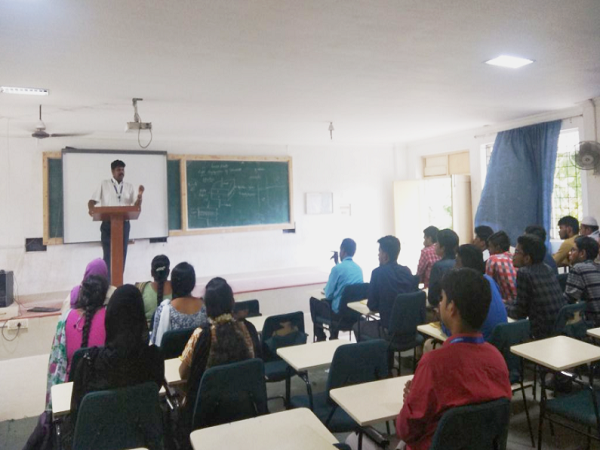 Event Name: Department of EEE conducted a Guest Lecture on “Employability Skills for the Future”, By Mr.G.B. 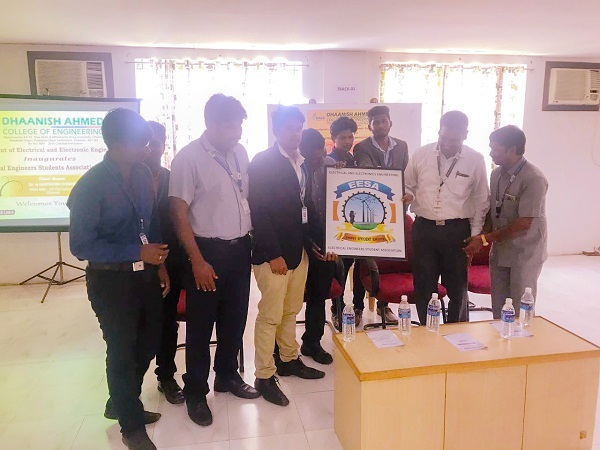 Isaac Patturaja, Manager-HR, Sanmina-SCI India Pvt Ltd. 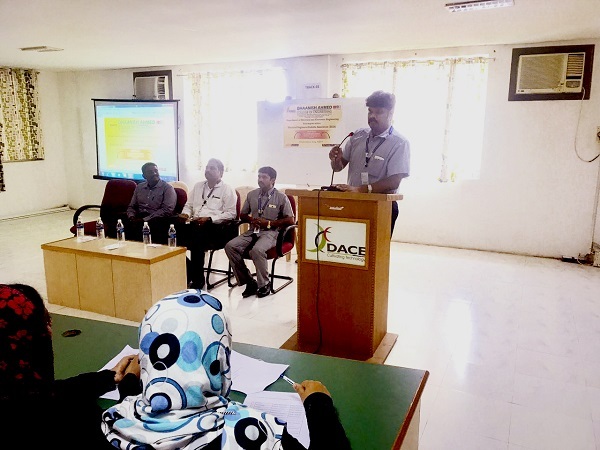 Event Name: Bridge Course on “Importance of 2017 regulation” by Prof Dr. A. Saravanan, Dean Academics, DACE. 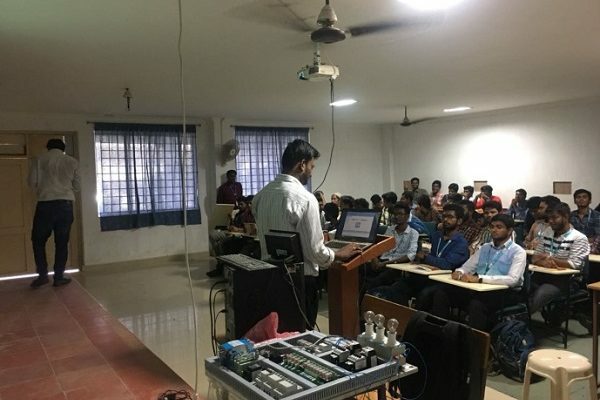 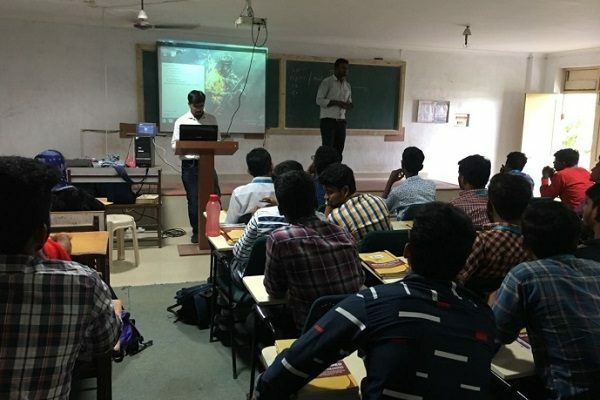 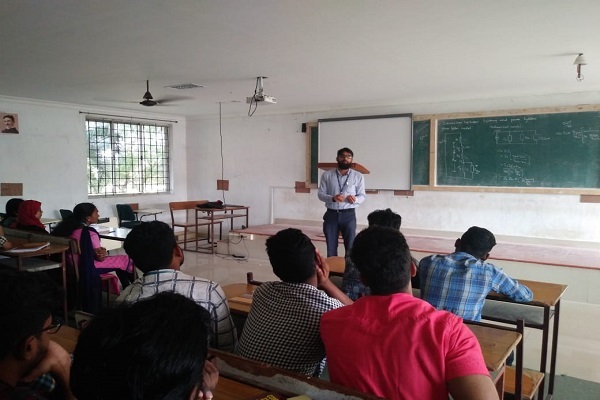 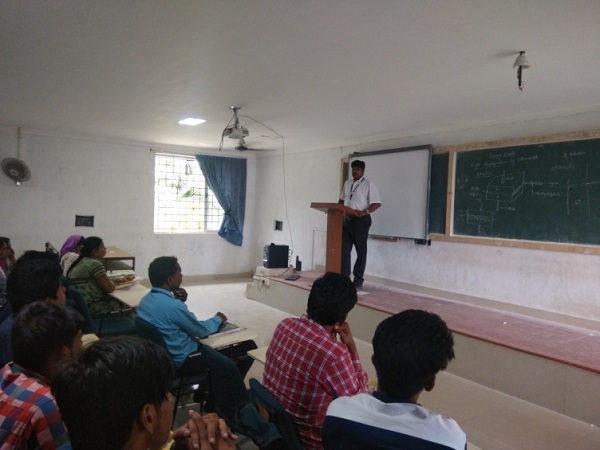 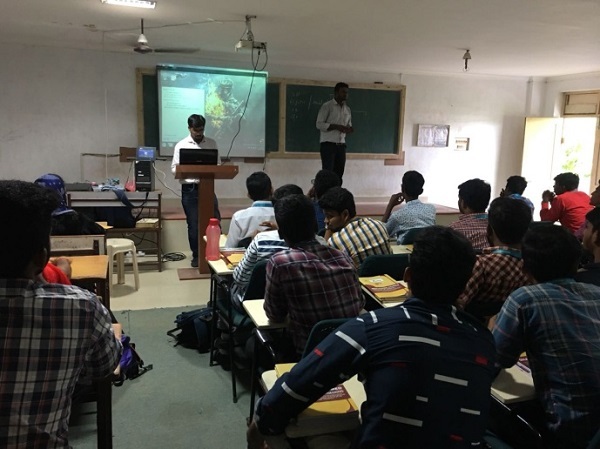 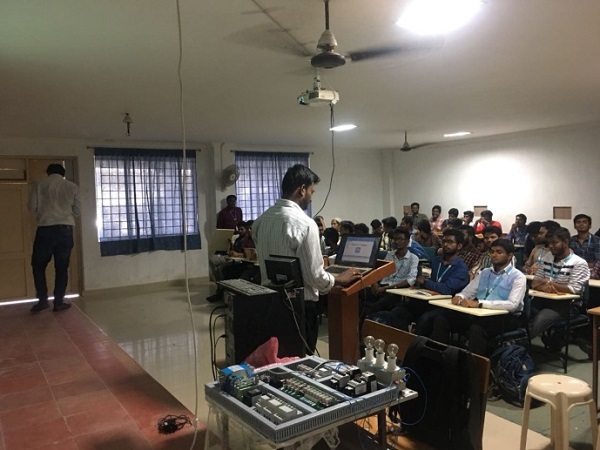 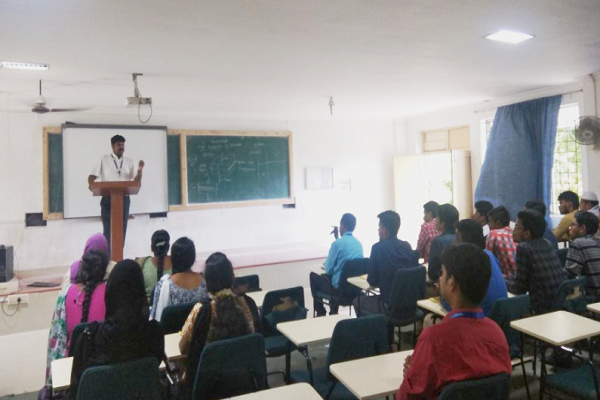 Guest Lecture on “Motivation on self improvement” for final year students by Mr. V. Sridharan, Manager, Surya Lights.